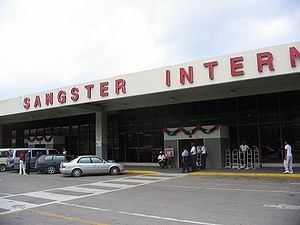 Jamaica Gleaner News "Western Air, which made its inaugural flight to Jamaica two months ago, has now added Montego Bay to its destinations and is slated to fly into the Sangster International Airport there every day starting on Friday. The Bahamas-based service started daily flights from Nassau to Kingston after Air Jamaica, now owned by Trinidad's Caribbean Airlines, suspended the route. Western Air said it is extending an introductory price of US$320 round-trip plus taxes for the daily Montego Bay flights.